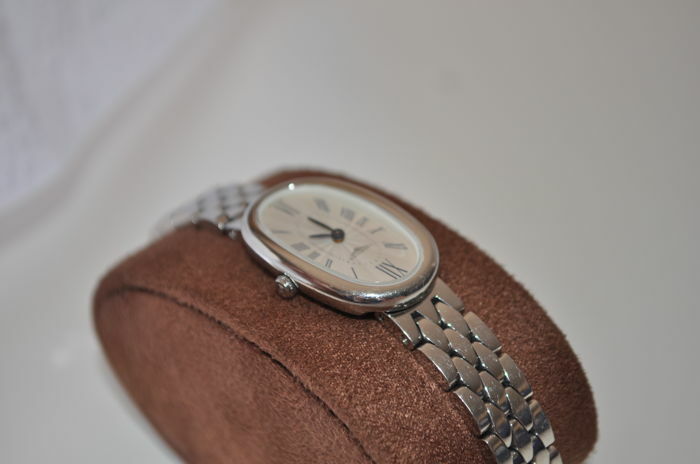 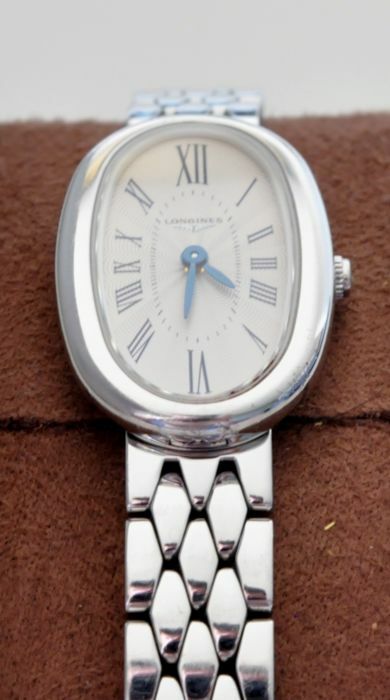 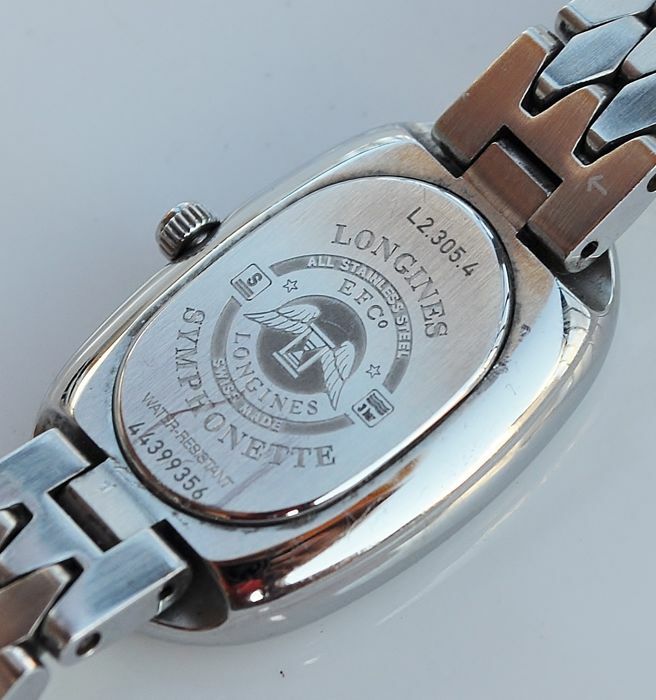 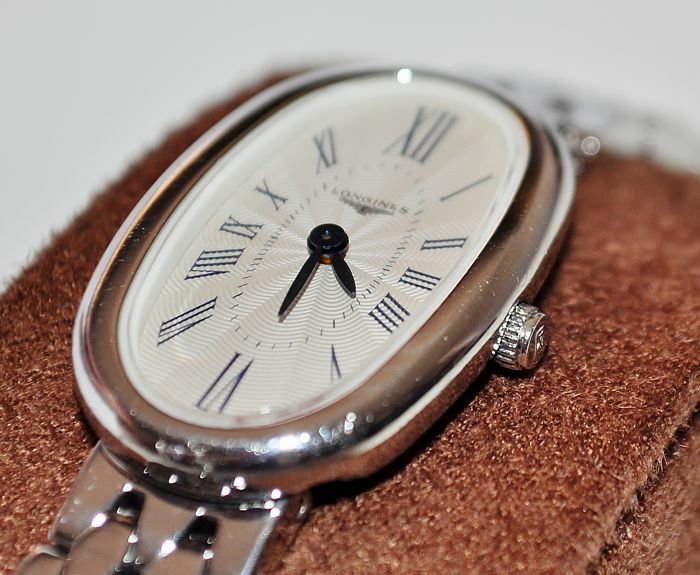 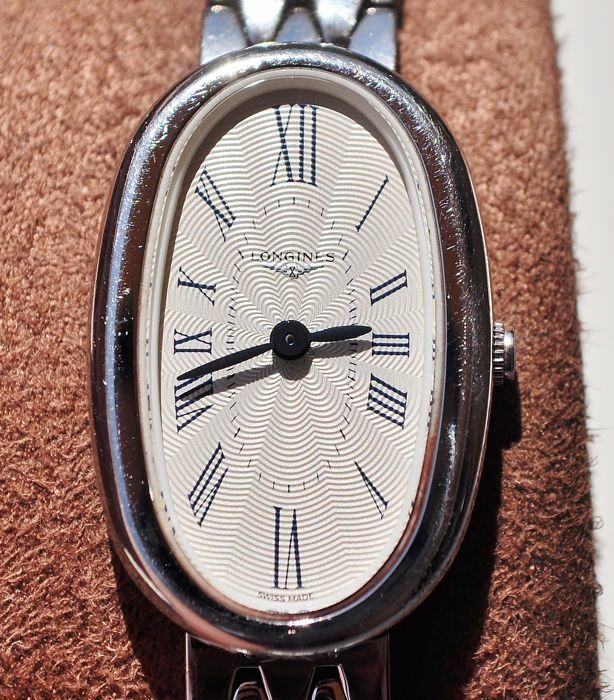 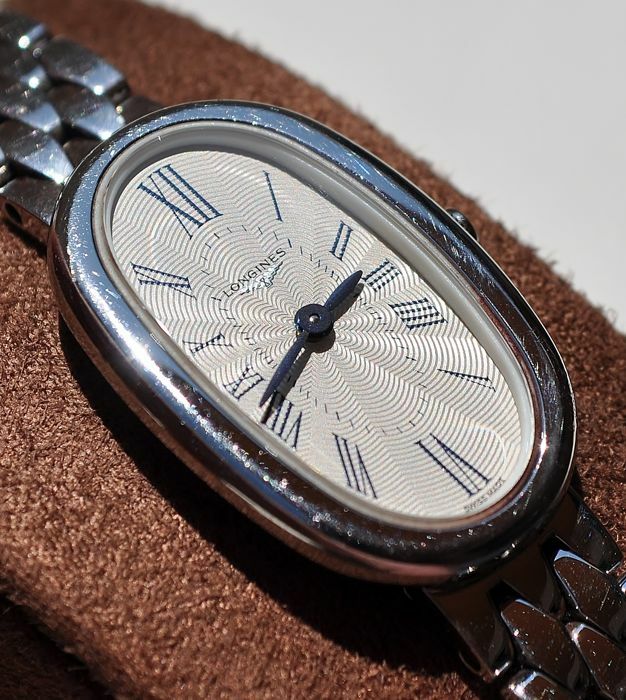 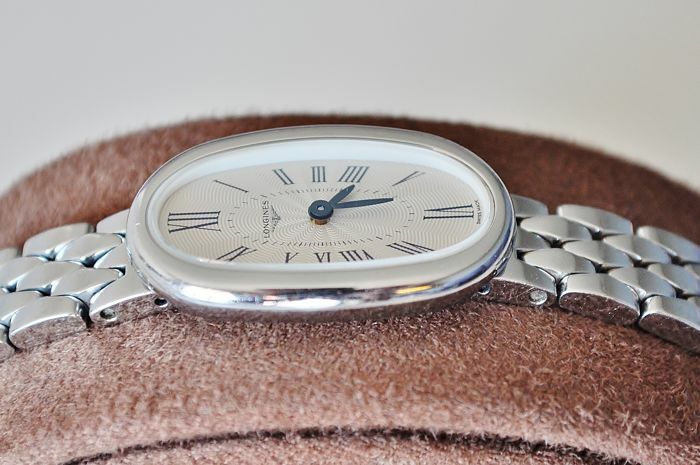 Symphonette - "NO RESERVE PRICE"
A great opportunity to acquire a lovely Longines Symphonette. 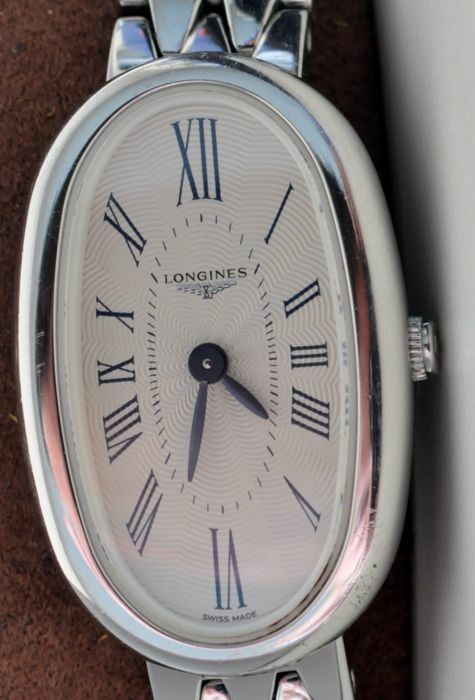 Stainless steel measuring 30 mm x 18 mm and only 6 mm in thickness in great condition, does show a tiny scuff at the 5 o'clock which is very difficult to see. 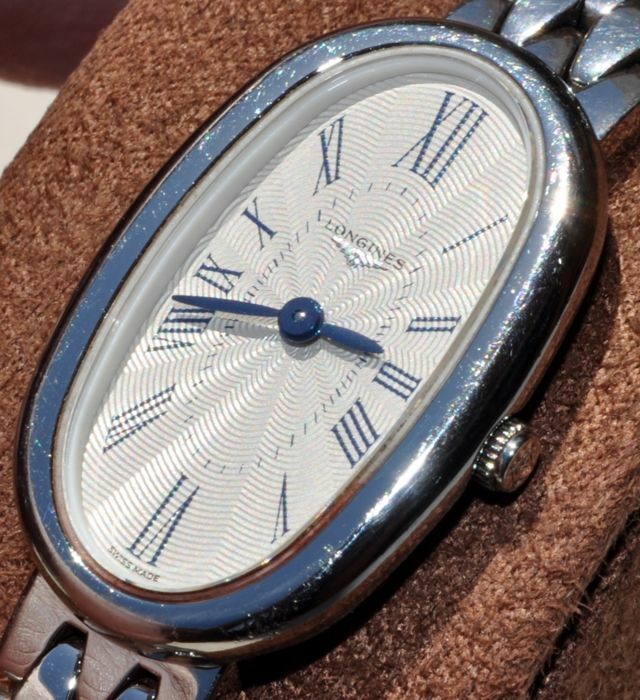 Silver/white dial with Roman markers and blue hands with engine turned effect in as new condition. 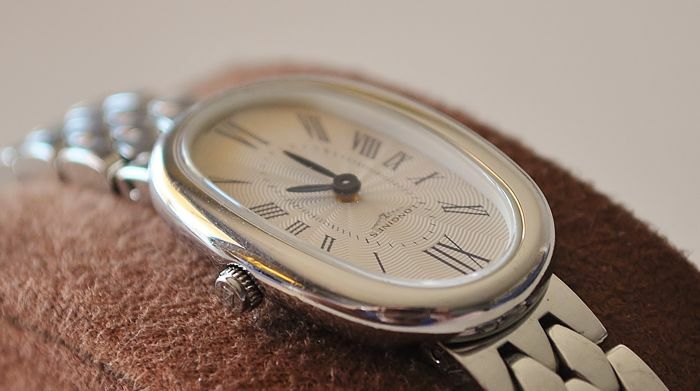 Swiss Quartz keeping excellent time. 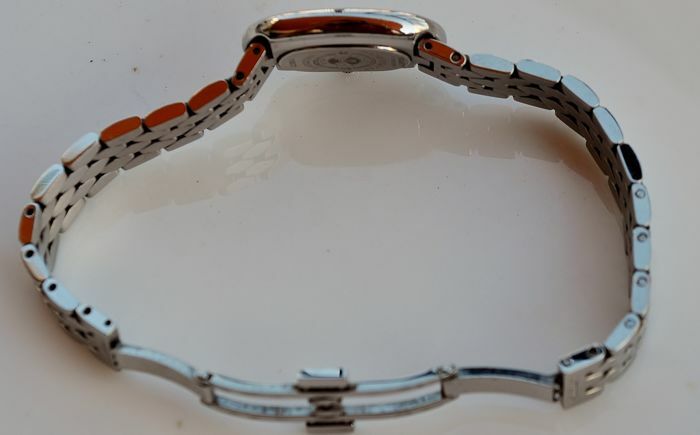 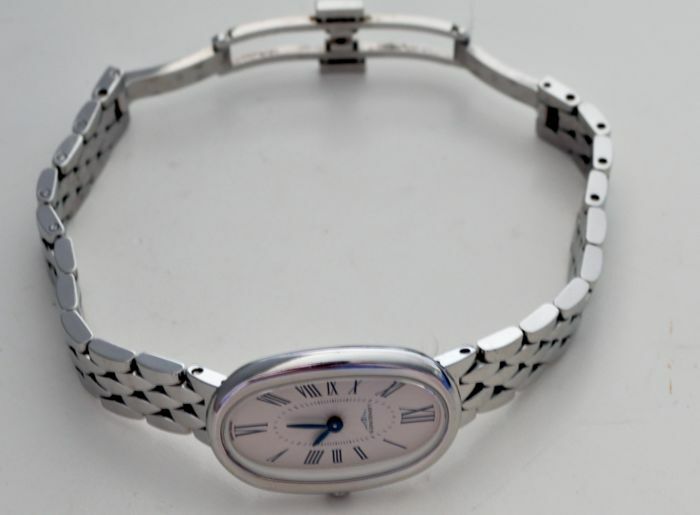 Stainless steel in excellent condition, the bracelet has a very fluid high quality movement/feel to it measuring 140 mm excluding the case, a further 7 links can be removed with double deployment clasp. 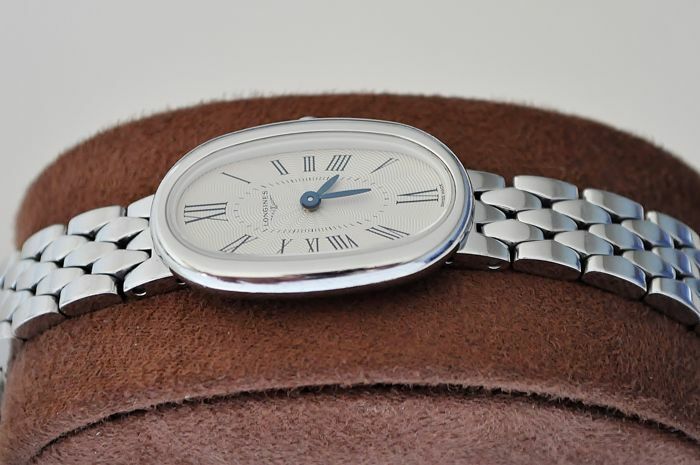 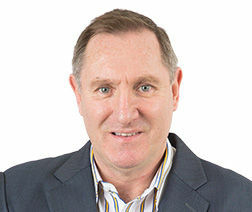 The watch will be shipped securely and insured, buyers from outside the EU maybe responsible for import duties.